The numbers from last season are in. One of the more interesting stats we follow every year are the average match attendance numbers. In 2014/15, despite having a dreadful season, Borussia Dortmund again had the highest attendance numbers on the European Continent. 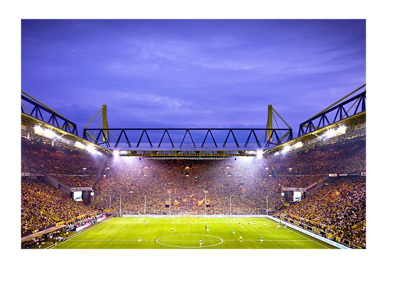 On average, 80,423 fans attended a Dortmund match. Props to the loyal Borussia fans. Several clubs on this list, including Barcelona, Tottenham and Chelsea, are planning to either increase the capacity of their existing stadium or build a new one altogether in the near future.